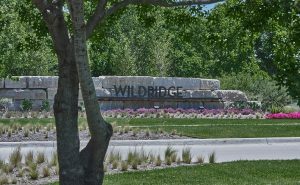 Congratulations to Wildridge in Oak Point, Texas, and Windsong Ranch in Prosper, Texas. for bringing home awards at this year’s McSAM Awards banquet, hosted by the Dallas Builders Association. Wildridge received honors as Community of the Year (Under 600 Acres), Best Lifestyle Annual Program and Best Broadcast Media Commercial. Windsong Ranch captured the award for Best Community Entry Feature. The McSAM Awards, created in 1979, recognize sales and marketing experience among builders, developers and associates who have made a significant and creative contribution to the community. This entry was posted in CommunityNews. Bookmark the permalink.